Gaia Evalyn Love is a Shamanic Practitioner and Intuitive Transpersonal Therapist using the Shamanic Method. 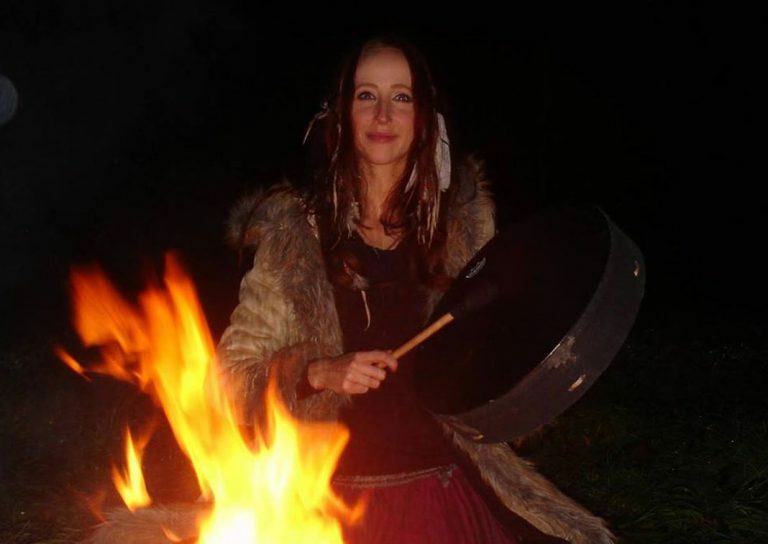 She facilitates experiential and practical Shamanic Training and Workshops at Yurt in the City, Cardiff Wales, as well as one to one shamanic healing sessions. Gaia's has been holistic therapies for over fifteen years, her pure intention in all her sessions is to empower others to heal and discover their true potential. Gaia began her Shamanic path many years ago and has trained with several Shamanic teachers across the world. Join her on a journey of Shamanic Wisdom Teachings that will empower, expand and evolve your consciousness leading to a better quality of life at Yurt in the City, Cardiff.